Beads of Courage Charm Auction -- Welcome! Helloooooo! 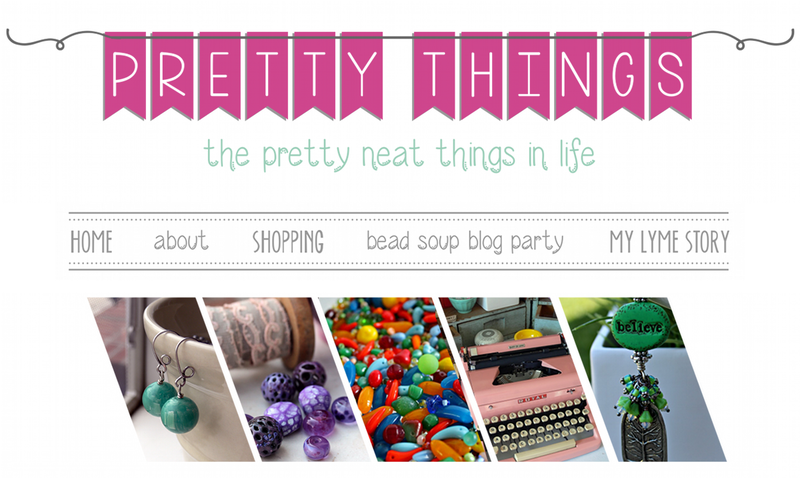 Are you ready to make some bids on some beautiful, handmade charms? Of course you are! And where would said charms be, you ask? On Ebay, by clicking this handy link. Just click it. First, what is this all about other than "ooooh sparkly!" and "OMG! BIN!"? 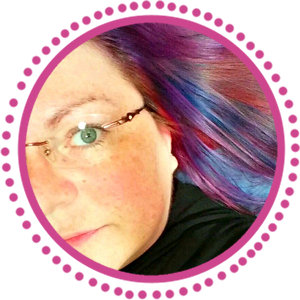 This annual blog hop is the brainchild of Jennifer Cameron of Glass Addiction, a glass artist whose beads were featured in my book and whose beads I still hoard. 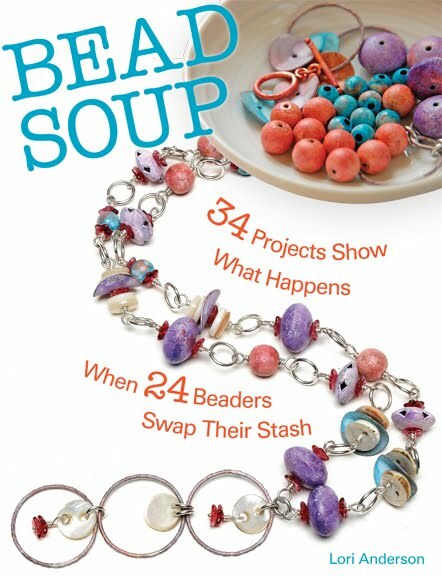 The auction will benefit Beads of Courage, a phenomenal group whose byline is "Arts-in-Medicine for Children With Serious Illnesses". Each time a child goes through a surgery, chemotheraphy, a long hospital stay, or the like, participating hospitals give the child a bead. A bead may seem like a small thing, but it IS a big thing to these kids. It gives them a sense of accomplishment and the knowledge they are not alone and someone out there they don't even know is rooting for them. 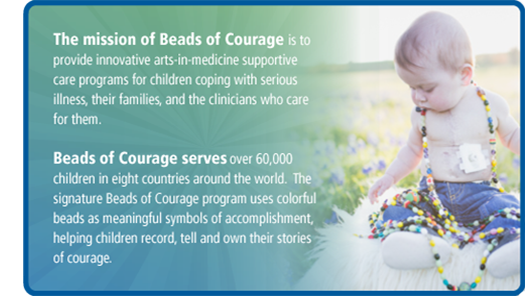 Beads of Courage has been around for eleven years, and every year more and more beadmakers participate, more hospitals join the program, and more children smile. And yes, there are lots of kids who get that many beads. Can you even imagine? 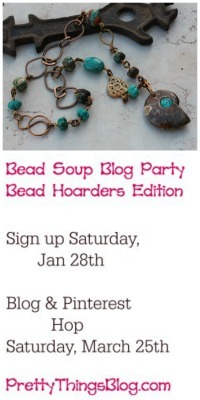 For a number of years I've wanted to participate in Jen's blog hop. It's very clever. A participant makes a certain number of beads in the same basic pattern. They send the individually bagged beads to Jen, who then goes about separating them, designating one for the auction, and sending BACK a charm to the people who sent charms. So if I send ten beads, she keeps one to auction and I get nine back, each different, each from a different bead maker. This year's theme was "Fairy Tales". We were tasked to create a charm using a bead or beads related in some way to fit the theme. The charm didn't have to wear a tutu (although that would be cute, and I have a hippo bead in my car that wears a pink tutu -- but I digress) and it didn't have to be "girly" (beads go to girls AND boys, and boys rock some fairy tales). When I got my charms, I was amazed at the creativity. I would love to show you each charm, but I'm really, really sure you might want to to visit the Ebay site to see them all! As for mine, at first I didn't think I had the skill to keep up with Jen's group. I haven't been in my lampwork studio in four years-ish, and I couldn't think of anything fairy-tale-ish in metal I could do without wrecking the size limit. It turns out, the answer was under my nose all along. I love buttons. And I've collected hoarded buttons by the bucketful for ten years. I love this close-up, as it shows the subtle textures and buttonhole placements. Favorites I bought at (where else) Bead and Button. One of my button tins with 99% mother of pearl buttons. These were used in a challenge piece I made here. My rainy day jar. I've had this over four years, waiting for just the right day to open it, dump out the contents, and look at everything. Why haven't I done it yet? I love the way it looks now with all the sewing notions in it! I promise when I open it, I'll share the adventure with you! Aaaand, these are not even the half of them. Seriously. Ask Zack. Not. Even. Close. However, with six vintage jars of mother of pearl buttons on my coffee table, I quickly got an idea. A wedding dress. Buttons on a wedding dress. Or a ball gown? Yeah! So... now what? I imagined Cinderella in a dress with buttons down the back, a beaded necklace, and those perfect glass slippers. But how to make the buttons stand out a bit more, as they were the focal of the charm? I remembered that once upon a time (see what I did there?) I'd made resin charms with buttons. I dug through piles of things I'm destashing and rescued some copper/pewter bezels from Tierracast and stirred up some resin and attached the buttons. For texture purposes, the majority of buttons are white plastic, but they are vintage. There are four mother of pearl buttons included. I just had to. As they looked in the photo above, however, I felt they just weren't enough. They didn't get across that whole "Cinderella's Dress" idea I was going for. So I had to add a tiny handmade glass bead (for her necklace) and two Swarovski clear crystals (for her shoes). Here they are in finished form, with a copper ring on top so they can be added to a charm bracelet or used as a sweet pendant on a necklace or ribbon. I really, really wanted to add a tiny scrap of lace but the charms were just too small to tie anything around without it looking like Hagrid started crafting, and when I finally got an idea, it was too late. So I stored it in my Swiss cheese brain for "do that again another time". Now is the time to click that Ebay button I mentioned above, and it's also time to see what the other talented folks made for the Beads of Courage Auction. Their takes on fairy tales are cool, unique, beautiful, you name it! Lots of creativity. Lots and lots. May all the children live happily every after.